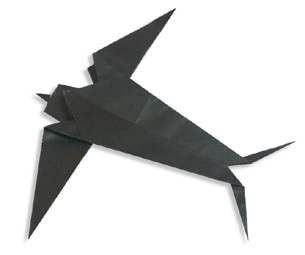 Swallow Origami- Swallow can be classified as excellent flyers. They use their flying skills to gather food and to attract mate. They are belong to passerine birds family. Swallow is also popular during World War II because two axis fighters get their names to them.They are characterized by speed and beauty. 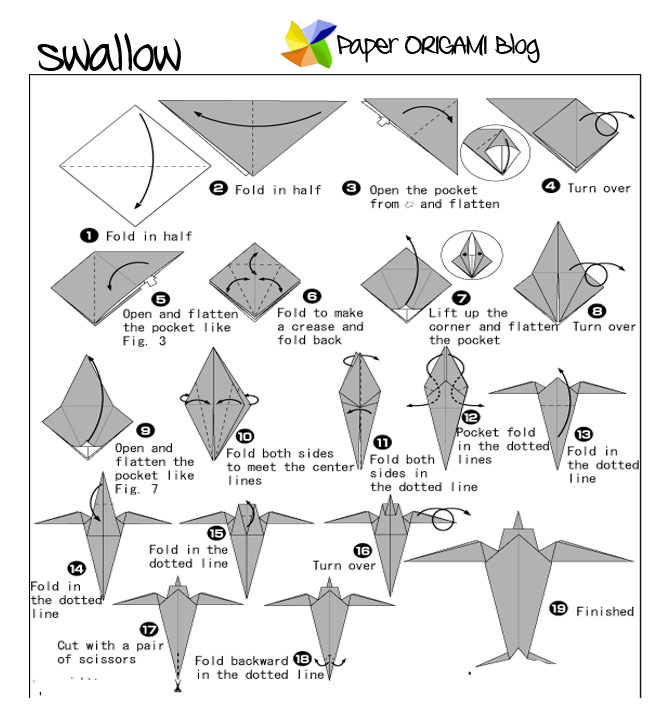 Here how to fold swallow Origami. Follow the diagram Below.